The Eleaf Melo III features many additions that will make you wanna try it with every box mod. 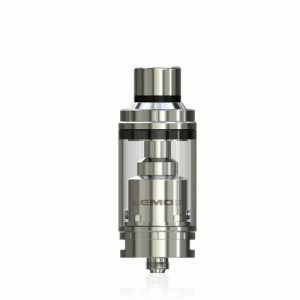 The Eleaf Melo III is a highly functional Sub-Ohm tank that’s both sleek and well balanced, all at a very competitive price point. 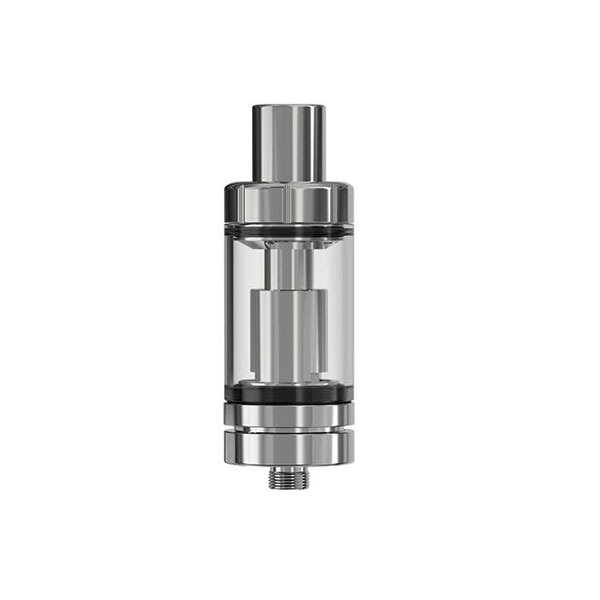 Featuring a 304 Stainless Steel and Pyrex Glass construction, its one of the most well constructed tanks on the whole market. The airflow’s throttle can be controlled with a twist of the bottom ring to make it open or closed, depending on the user’s preference. The top fill feature is very useful for filling up the tank reservoir, removing accidental spills. 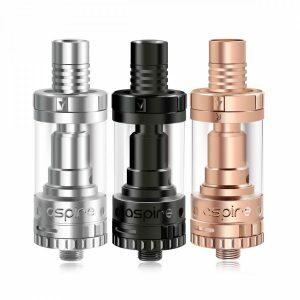 The 4mL tank capacity is potent for vaping all kinds of vape juices for hours on end, and because of the aforementioned top fill feature, there is minimal down time after you run out of e-liquid in the tank. Just quickly fill it back up and get back to blowing huge clouds with amazing flavor! 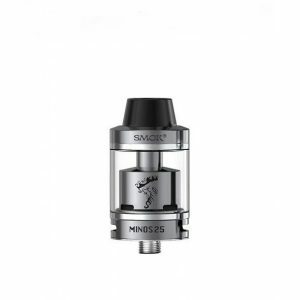 The purchase of the Melo III comes with two different Kanthal Coils, a 0.3 ohm coil with a 30 to 80 watt range, and a 0.5 ohm coil with a 30 to 100 watt range. 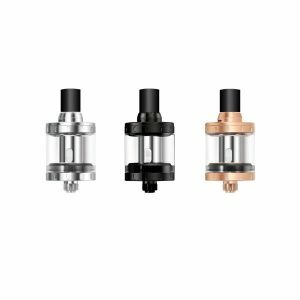 It also comes with the ability to use Atlantis, cCell, and Triton Coils (sold separately). 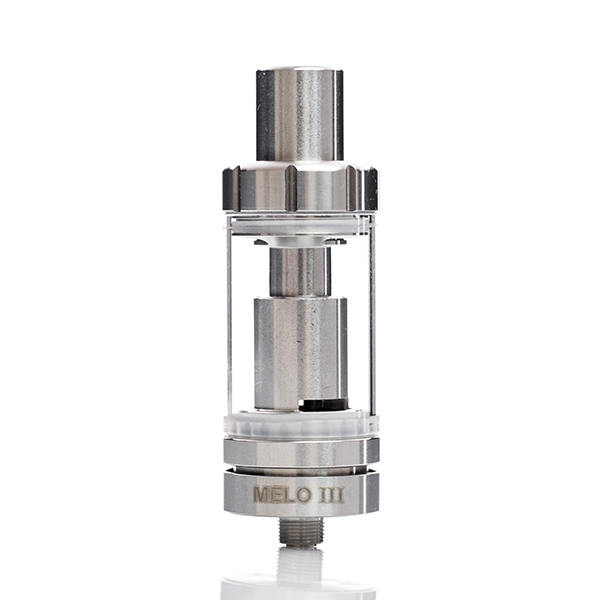 The Eleaf Melo III is a durable vape tank that functions very effectively, making it a must-have product for everyone who vapes. Get it today for a very low price!